New series of fixed chippers PTL 250. Now with 750 mm diameter cutting system, design for heavy duty work. This series count with the option of 4T cutting sytstem, for all those seeking for energy saving. Designed to meet the needs of the client, generating efficiency in the wood processing through chipping. Ideal for those who seek the generation of profit using materials that are generally discarded, doing this through the wood chips production. 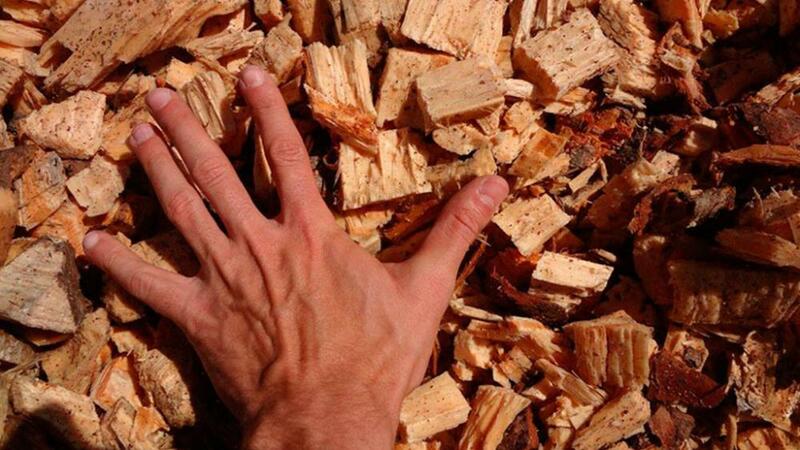 This wood cihps can be used on the burning in various industries sectors.